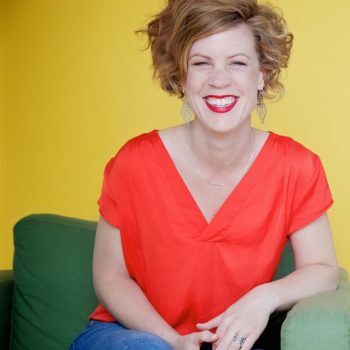 Eva Visser Plaza is passionate about guiding women to create ease, purpose and connection in their lives to become authentic inspired creators of their lives. She was not born a coach, guide or mentor. She has done different studies and worked in different work environment. In 2009, while she was working as a project manager/consultant in a consulting firm, she became a mother for the first time. When she returned to her job after her maternity leave, she struggled for a year to create purpose and alignment with her new self as a mother. Her priorities hadchanged and her work field and activities did not resonate with her anymore. While she was juggling my role as a mother and consultant she landed in a burn-out in 2010. 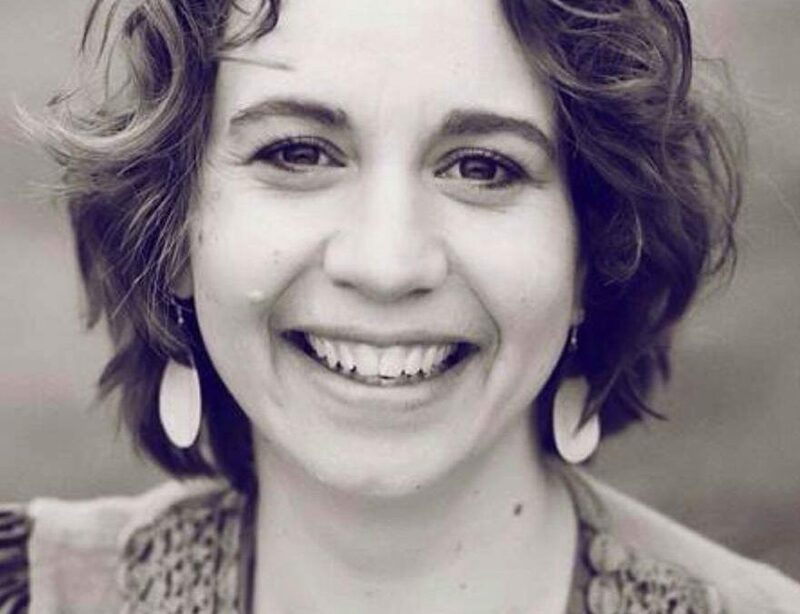 She took a wise decision by following her heart and started the three-year Rebalancing Bodywork therapy training where she was invited to reconnect with her heart and soul. Fast forward, 6 years later she has become a certified Rebalancing Body worker and stress coach. Until today she have guided many intuitive, sensitive, creative, international women (and since this year many men are knocking on her practice door) successfully explore their mind, body, soul alignment to create ease, purpose, flow, authenticity and autonomy. 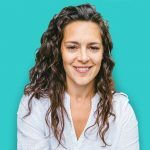 Since 2014 she is the the owner of the holistic coaching and bodywork practice Eva Authentic Living, based in Amsterdam. She offers 1-1 coaching programs, workshops and training regarding soul-centered career coaching, Burn-out and stress recovery coaching and personalized rebalancing bodywork programs. 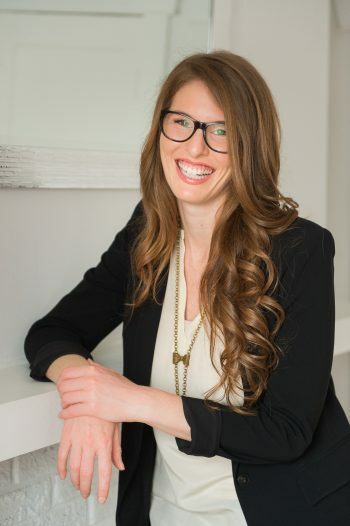 She is on a mission to facilitate women and men to connect with their authentic self and embody themselves to transform them into leaders of the new economy. She invites my clients to embody their soulful value through authenticity, compassion, intuition, collaboration, sensitivity and long-term view and contribute with that to a sustainable, heart-centered world. When we allow ourselves to step into our light, magic starts to happen and that transforms our lives and that of others and the world. The Heroine’s Journey, Maureen Murdock. When you have listened to the podcast and you are interested in working with Eva, then as mentioned on the episode, she invites you to book a free 30 minute introduction call to get to know her and her work and see if she can help you with your current challenges. If you are not based in Amsterdam, don’t worry, she offers online guidance also through zoom or Skype. 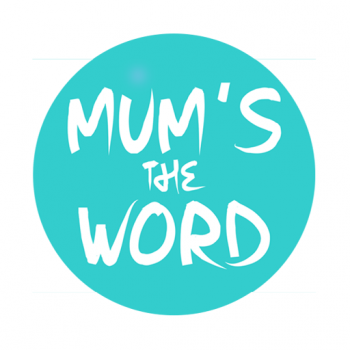 A podcast dedicated to mums and mums to be to provide the natural, honest, and reliable resources they need to keep their families happy, healthy, and safe.